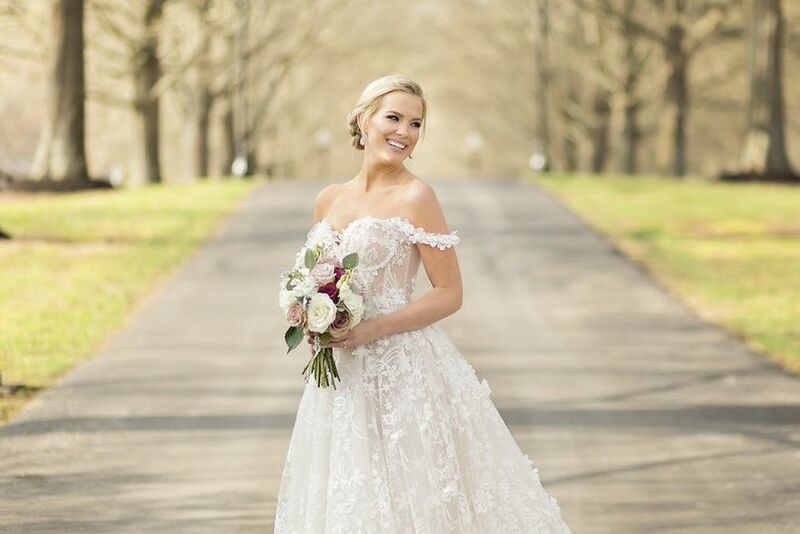 The Estate at Cherokee Dock is a high-end luxurious venue located in Lebanon, Tennessee, perfect for any rustic or country-themed wedding. 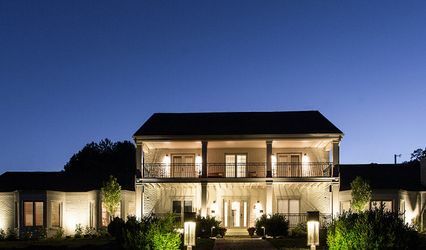 Located in some of the state’s most charming land, The Estate at Cherokee Dock is set in a private, gated space overlooking a dazzling lake. 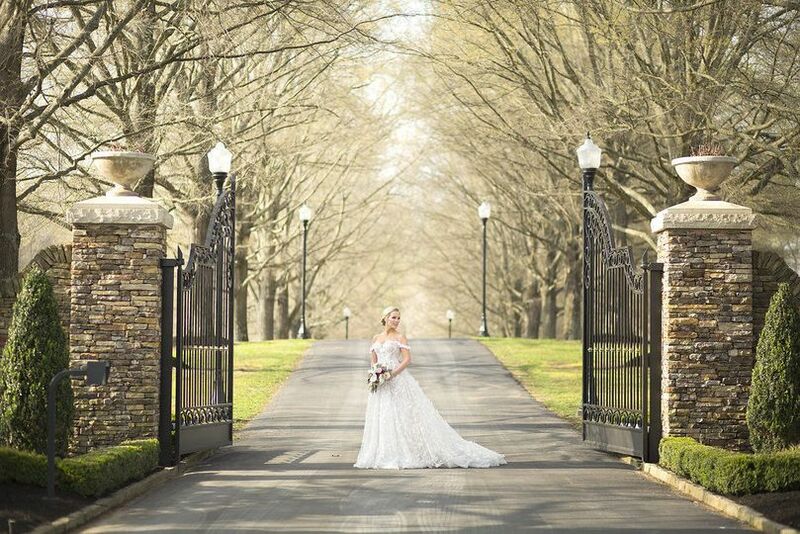 It is most well-known for being the former home of country singer Reba McEntire and has since been transformed into a dream wedding location. This historic Southern colonial home was built in 1960 and has gone through various renovations that have further enhanced its prestige. 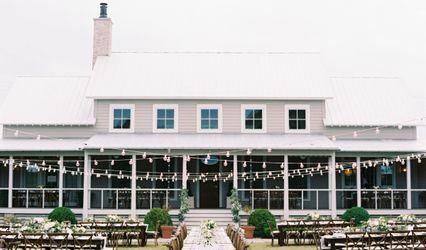 The 13-acre venue is complete with a picturesque barn, tall white pillars, a spiral staircase, an outstanding backyard ideal for any outdoor celebration, and a covered outdoor pavilion. This elegant mansion’s scenic views and long list of amenities makes it the perfect location for any extravagant celebration. This beautiful venue has a variety of spaces on the Estate, perfect for any sized ceremony, reception, rehearsal dinner, or bridal shower. From the barn to the main house to a lakeside set up, the staff can cater to all your wedding needs. They can provide separate rooms on your big day for the wedding parties to prep. Whether you decide to have your celebration outside or indoors, their facilities can hold a maximum of 500 wedding guests. 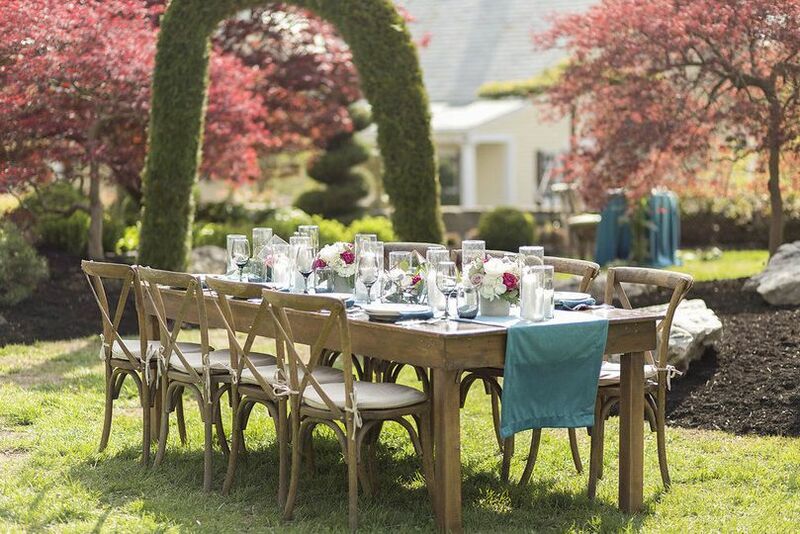 The Estate at Cherokee Dock can accommodate you and your wedding party. All guests are welcome to enjoy the outdoor activities like swimming in the pool, laying out by the lake, or enjoying the hot tub. Their indoor amenities include laundry, a theater room, a fitness facility, a wine cellar, and more. 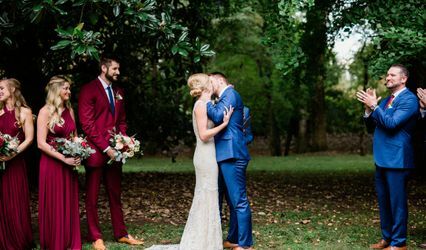 The Grooms Headquarters, placed above the stables, comes with a groom's suite, five private bunks for groomsmen, a full kitchen, multiple gaming systems, and a full barber shop. There aren’t enough stars to say how much we loved this place! 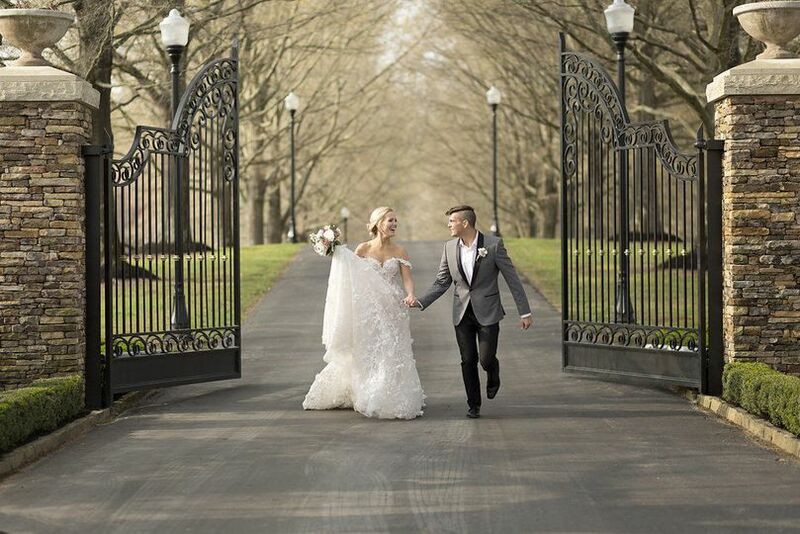 We stayed at the Estate for 3 days last weekend when we got married and it was an experience for us AND our friends/family that we will remember forever! From the moment we visited this place we stopped our wedding venue hunt. We knew it was a special place. Unique and unlike any other place in Tennessee. (No hit on anyone but we aren’t barn wedding folks). Daniel and Aryn went above and beyond with every little detail already thought of for us. From the time of booking to the day of the wedding, they communicated with us well and were responsive to our questions in a timely manner. My wedding planner and all vendors I chose loved working with them. There was plenty of room for our wedding party of around 16 people to stay comfortably. And they loved the themed rooms (Cash, Dolly, Garth...). 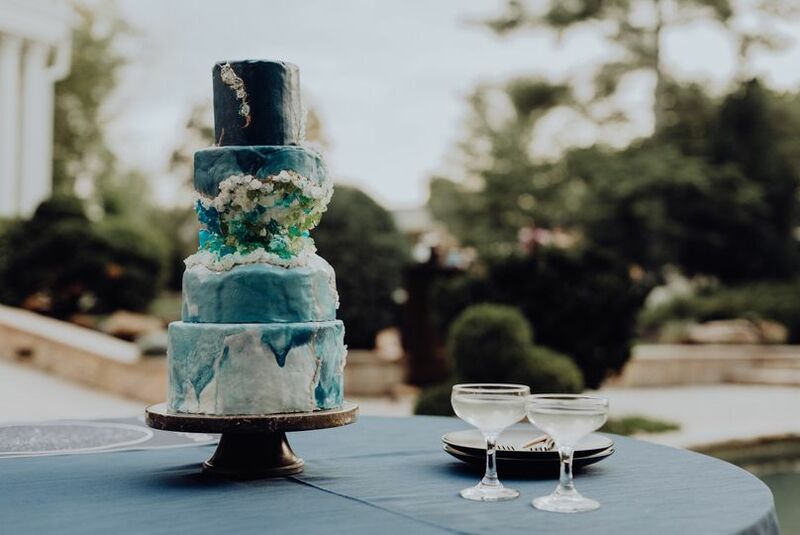 Guests were raving about the place during the wedding, and overnight guests said it was the best wedding experience they’ve ever been part of. We were thankful to have the tent already set up for us because there were a couple rain showers that had we not planned for could have put a real damper on the day. The grounds are flawlessly beautiful. And the lake view is spectacular. I would highly recommend booking your event here, it will be an event of a lifetime! This is the most beautiful venue there is in middle Tennessee! We had a wonderful time and Aryn and Daniel were so helpful and available for planning and execution of our event. Our guests have not stopped talking about it! 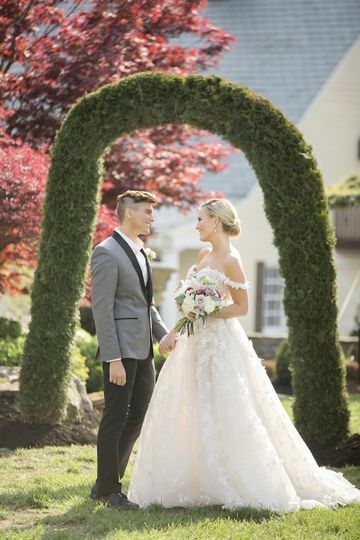 Thank you for giving my daughter the wedding of her dreams!